'Shine, Be Glorious' Out Now! Book Amy For Your Event! "Broken Open Shatters the Ceiling"
Celebrate the New Year with Amy! 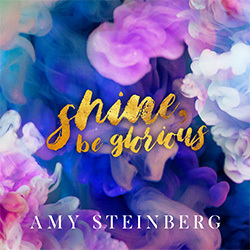 "Shine, Be Glorious," a collection of powerful, upllifting songs, is now available! Treat yourself to Amy's latest expression to start the New Year off right! 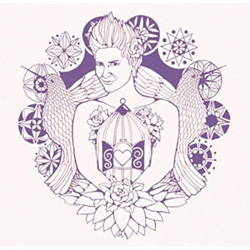 If you are in the San Diego area, come take one of Amy's Creative Expression classes to explore your inner diva!